United Security proudly provides EasyTrack 365 as your security tracking technology. This security tracking system was developed to give you more control of your security guards and security plan. 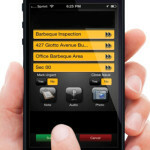 With Easytrack 365, security guard monitoring is available to you through your mobile devices or computer. EasyTrack’s unique auto-prompt system sends site-specific instructions to your guard’s smart phone, auto-prompting tasks at each checkpoint. 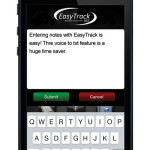 EasyTrack is an all in one system. Handle a high volume of calls and requests with minimal staff. Alarm response is also quick and easy. 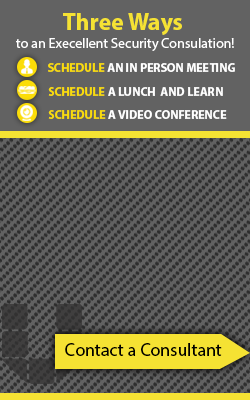 Position your officers for success, instead of asking them to remember lengthy to-do lists. EasyTrack is an excellent solution to parking enforcement management for both commercial and residential properties. Residents and tenants register their own vehicles and guest vehicles online. Stay informed with a 24-7 live Parking Book that tells you who is registered to which space, including guests and visitors. No stickers or parking passes are required. This system ensures security is always informed. Using incident reports gathered over time, you can now prove the efficiency of your patrols and alter security strategies. QR-coded checkpoints ensure patrols are efficient. Improve patrol strategies over time for greater efficiency based on real data. Improve your security strategy by tracking incidents over time. Receive incidents and communicate with guards in real-time. 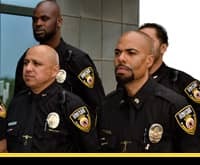 Officers report incidents from the field in an easy, streamlined process. EasyTrack’s simple user interface streamlines incident reporting, allowing instant, accurate reports with time-stamped photos, audio files and notes from the field.